Exercise by itself isn’t always enough to take off the weight. Now, evidence reported in the Cell Press journal Current Biology on January 28 helps to explain why that is: our bodies adapt to higher activity levels, so that people don’t necessarily burn extra calories even if they exercise more. The results suggest it’s time to rethink the effect of physical activity on daily energy expenditure, the researchers say. 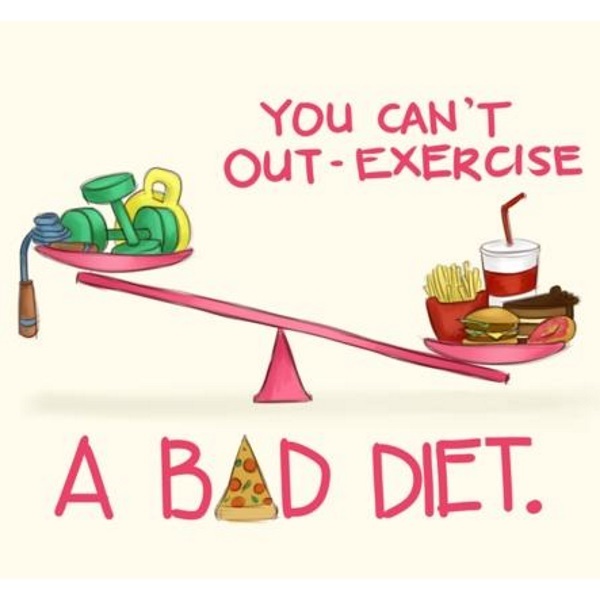 They are also a reminder of the importance of diet and exercise in supporting weight loss goals. Pontzer and his colleagues now plan to study how the body responds to changes in activity level. They’ll start by looking for other changes–for example, in immune function or the reproductive system–that might explain how the body adapts to greater physical demands without consuming extra calories.